2535 Mountain Brook Cir #2535, Mountain Brook, AL.| MLS# 837495 | Richard Jacks UABLIVING.com 205-910-2297 | Birmingham AL Real Estate | Contact us to request more information about our Homes for Sale in the Birmingham AL area. 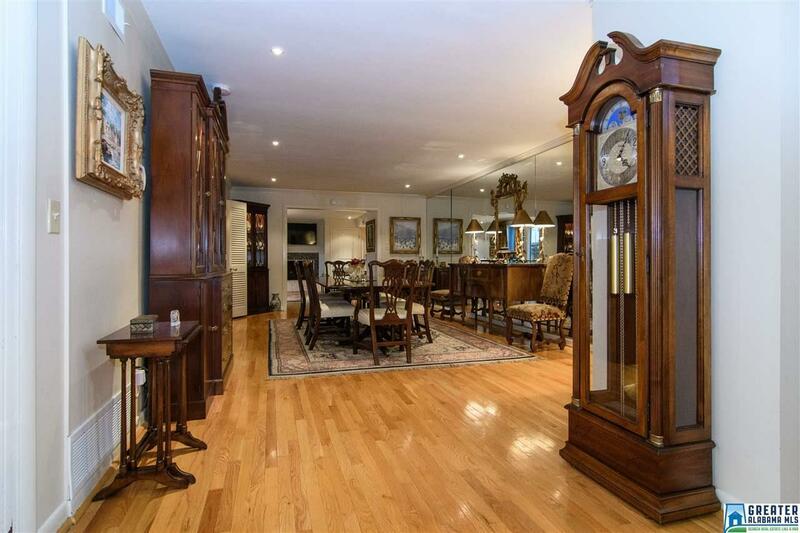 Your jaw will drop when you see this BREATHTAKING condo-over 2700 sq. ft! Largest unit in the CLOISTER Condo in the heart of Mountain Brook Village! Corner unit, private swimming pool & courtyard, 3 bedroom 3 bath, elevator into master suite w/ sitting area, plenty of closets and storage & beautiful updated master bath. Kitchen updated with granite, gas and stainless. Cozy breakfast/card room opens to courtyard as well as spacious den with beautiful fireplace. Huge dining room! Lots of light, high ceilings, built-ins, custom stairwell, hardwood floors. Relax, entertain, walk to Botanical Gardens, restaurants, shopping, retail and the Zoo! Assigned parking right outside door. Very special property that won&apos;t last long! MORE PHOTOS TO COME! Driving Directions: Mountain Brook Village To Lane Park Road. Turn Onto Mountain Brook Circle, Across From Botanical Gardens.